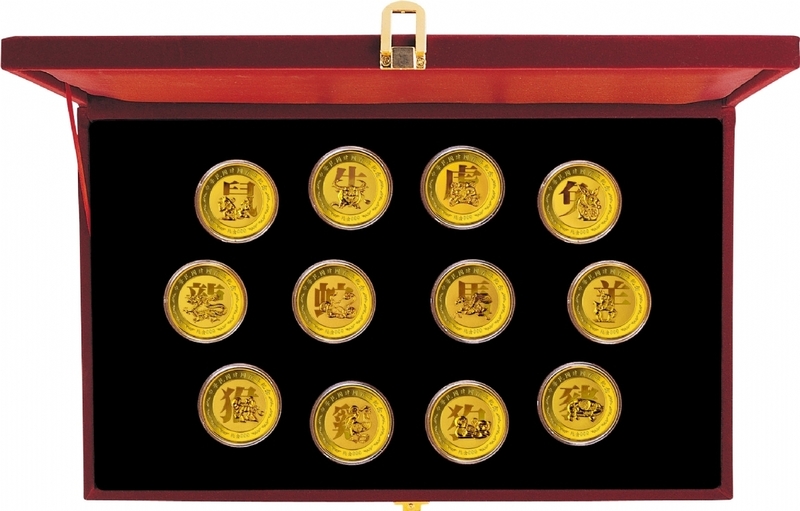 The front view shows the 12 zodiac, each with their names and illustrations. 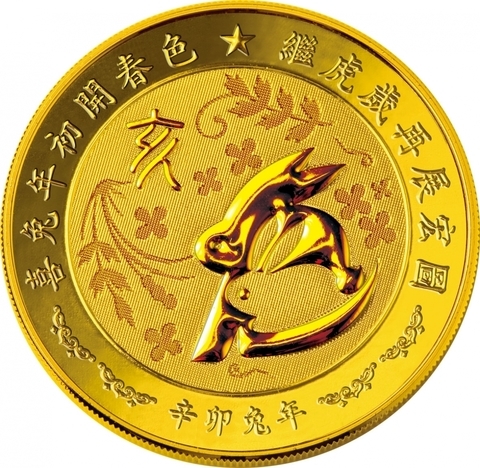 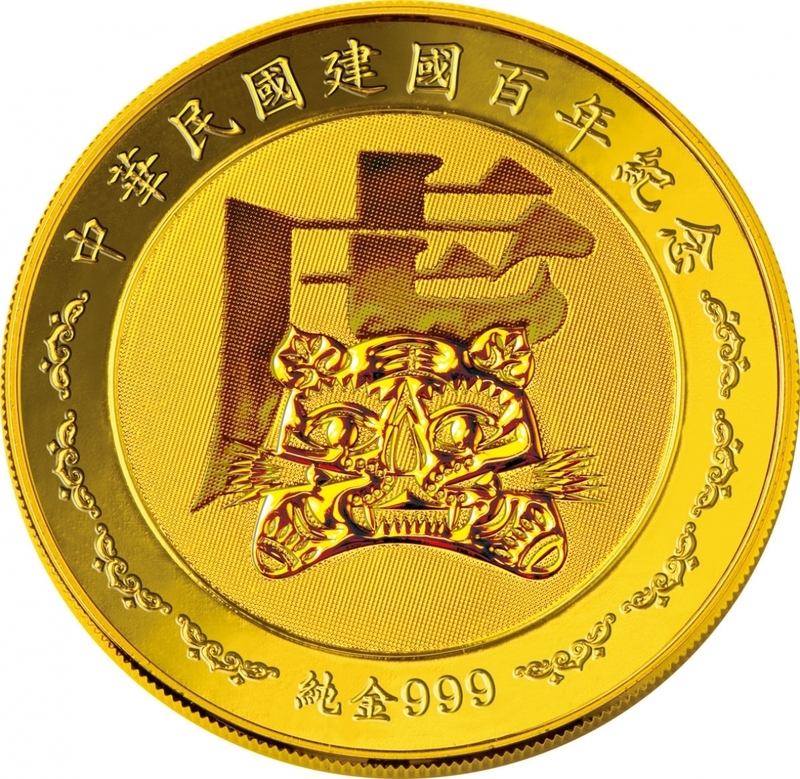 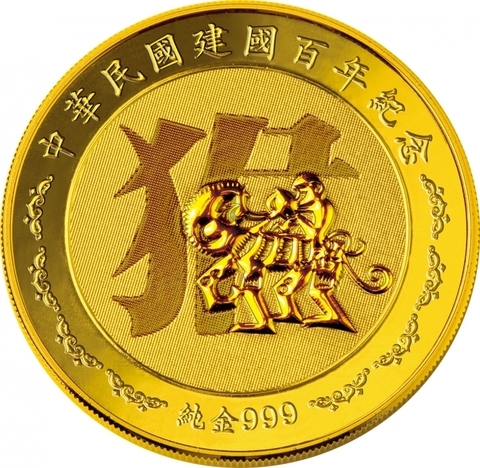 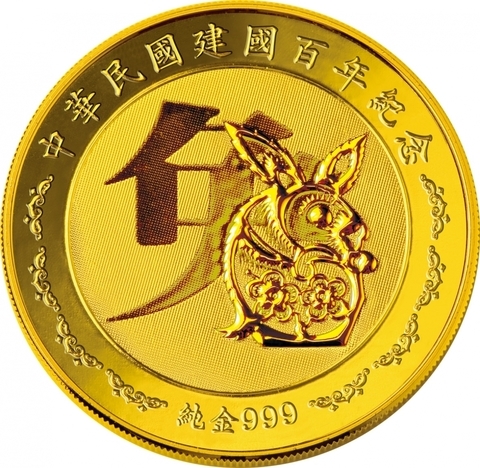 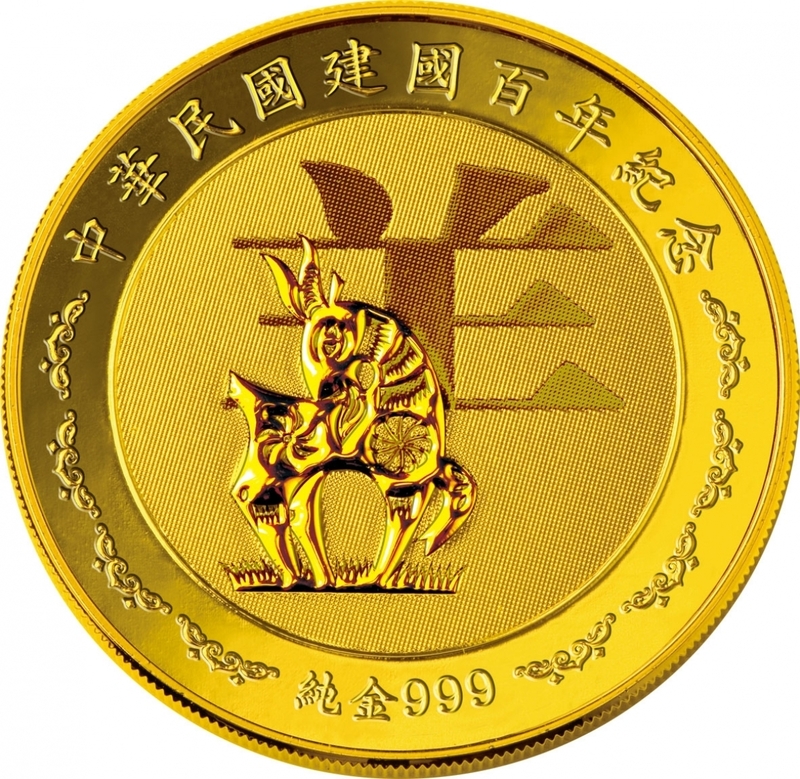 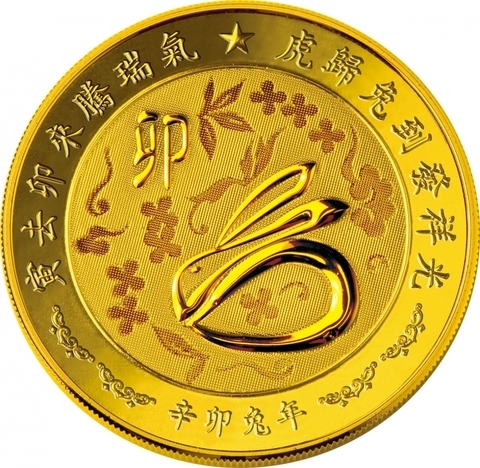 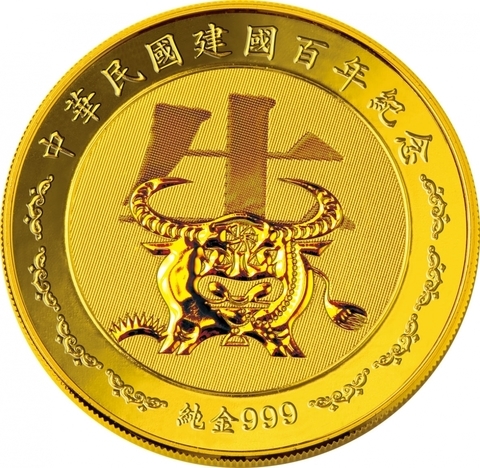 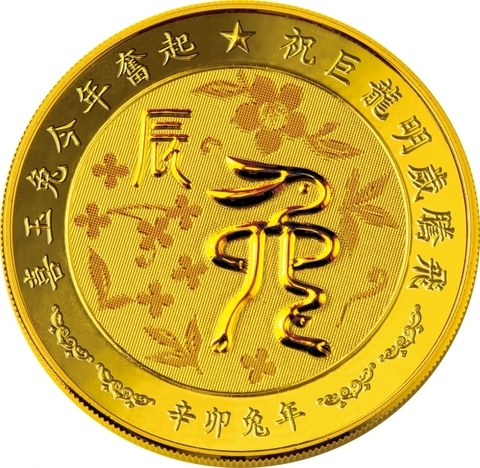 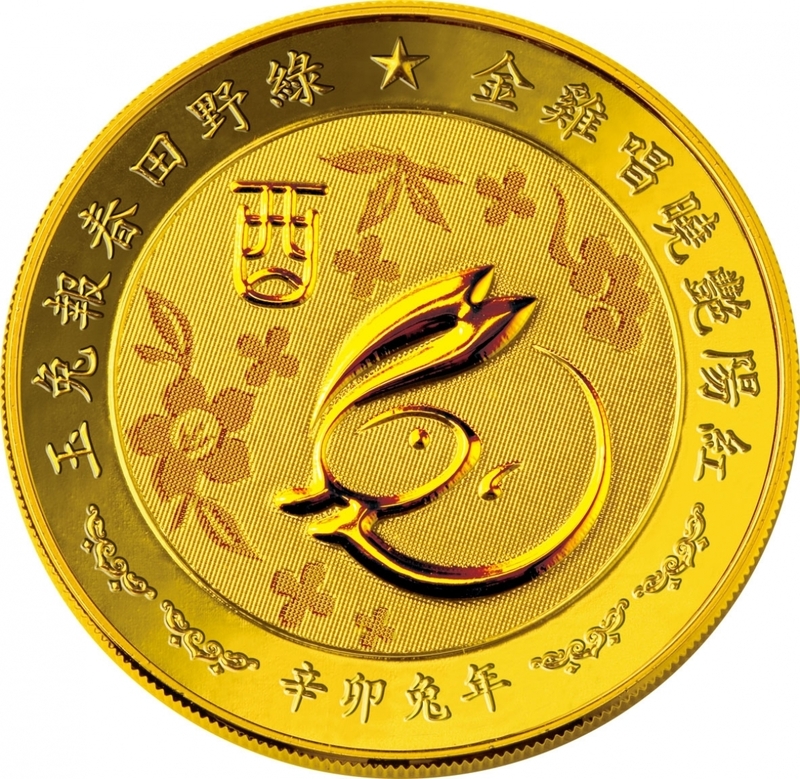 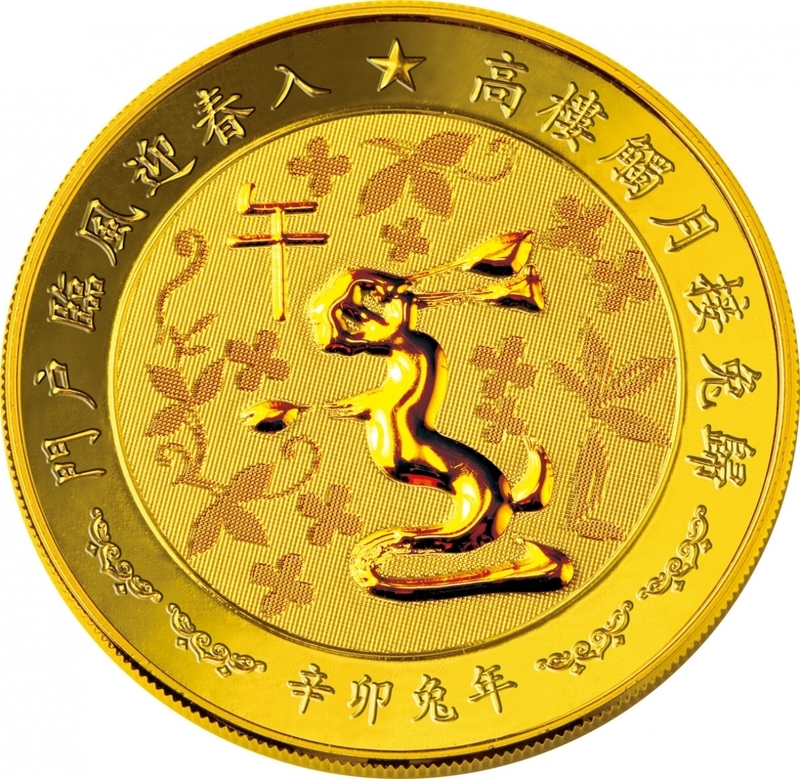 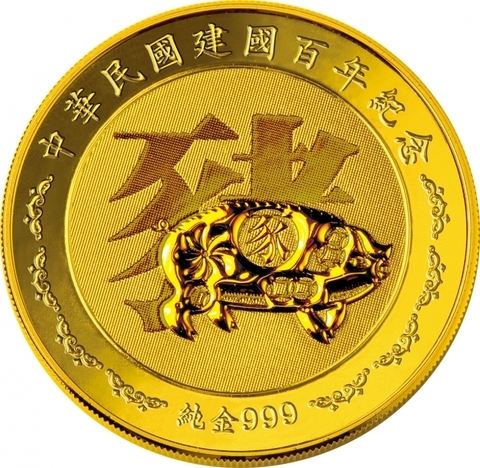 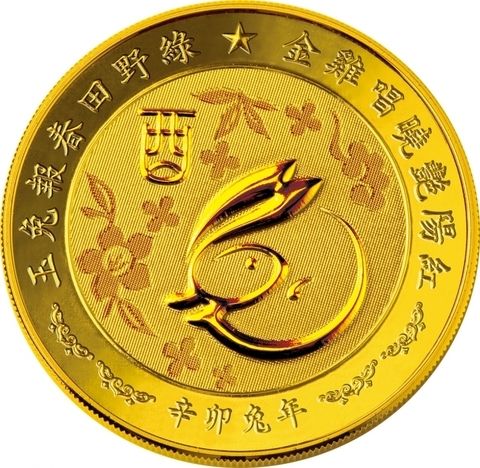 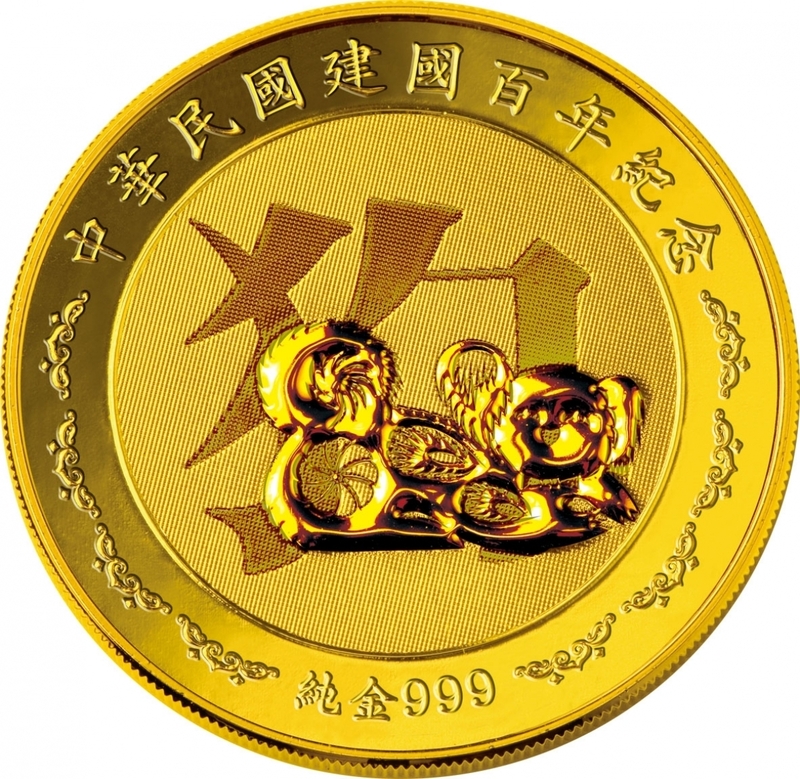 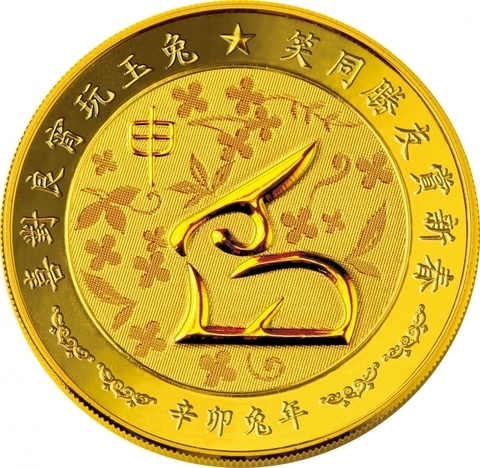 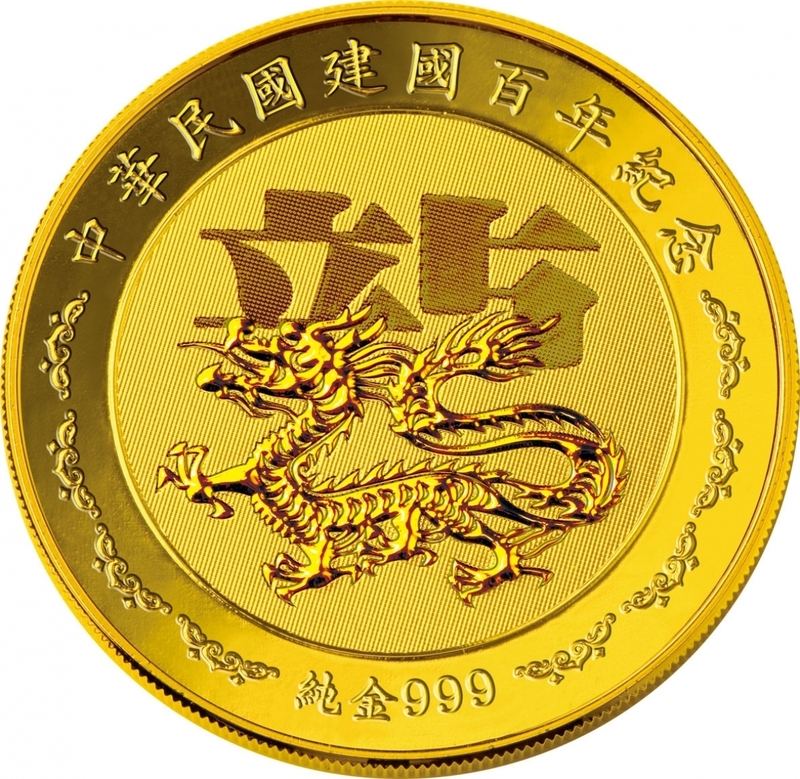 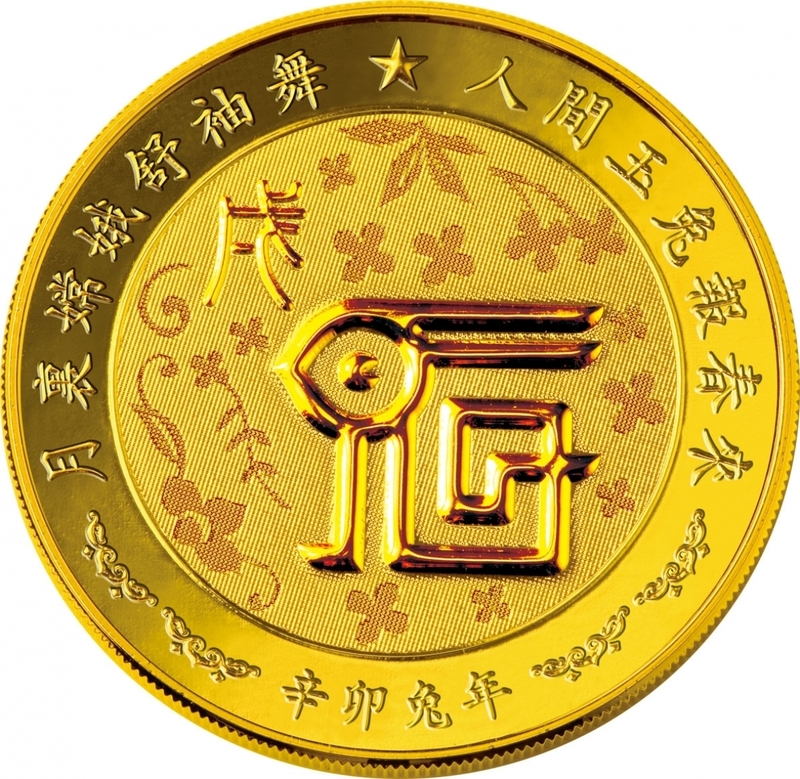 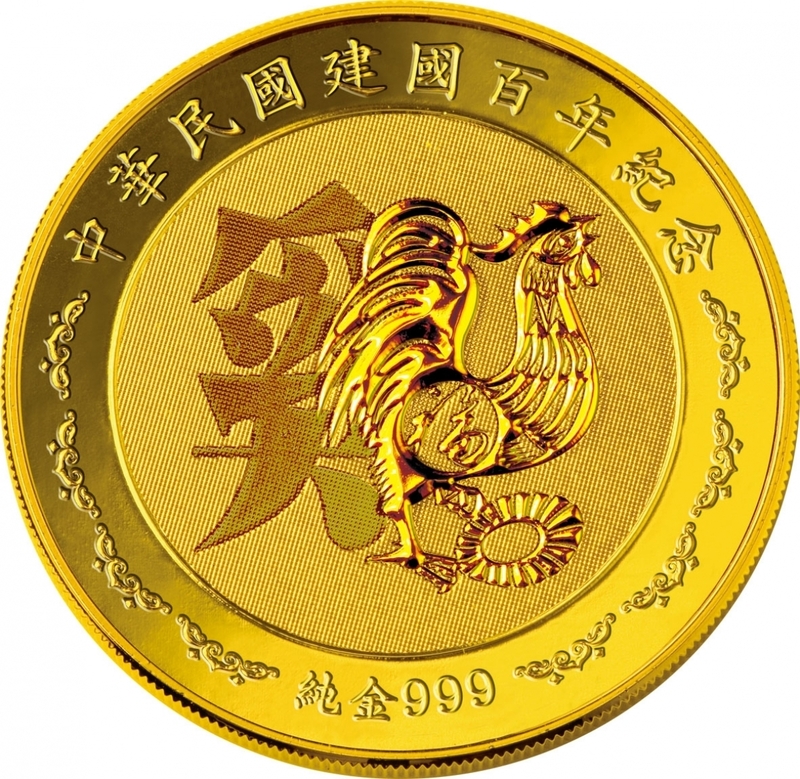 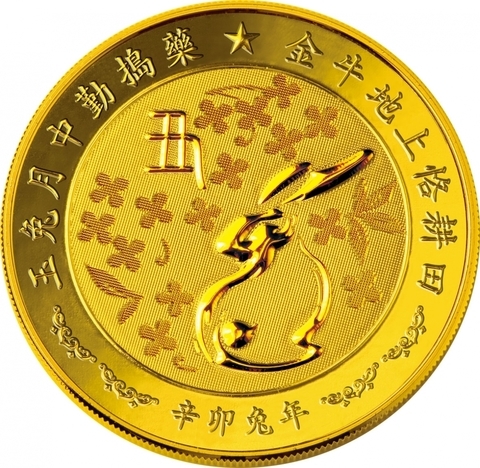 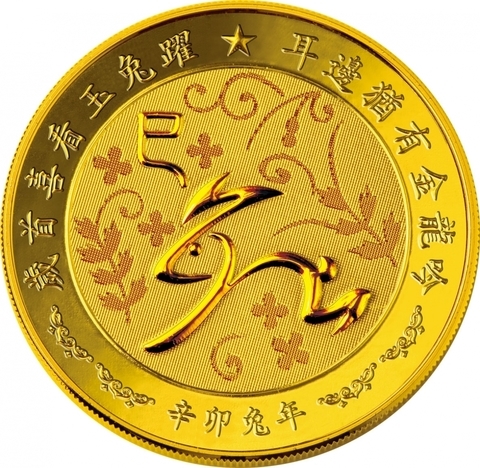 The back view is the potrait of 12 gold rabbits, each unique from the other and inscriptions paying tribute to China's history. 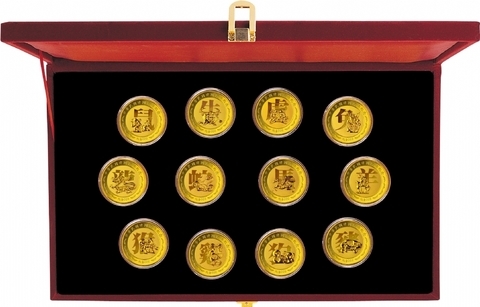 12 pure gold wrapped coins(with protection case). Bronze wrapped with 99.9% fine gold on both obverse and reverse surfaces.